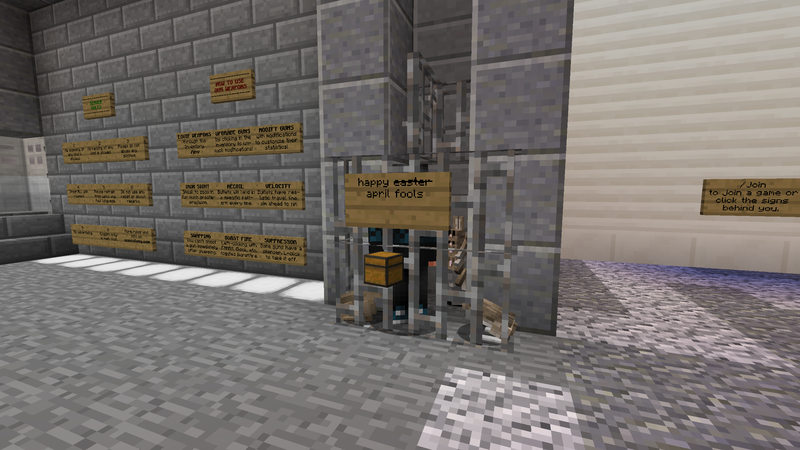 Today is Easter - and we have rolled out a huge update to PVP with a new armor system, as well as further improvements to Mob-Arena and tweaks to the weapon balance. From now on, you will have to purchase armor in PVP modes (except Arms Race), instead of being given it every respawn. 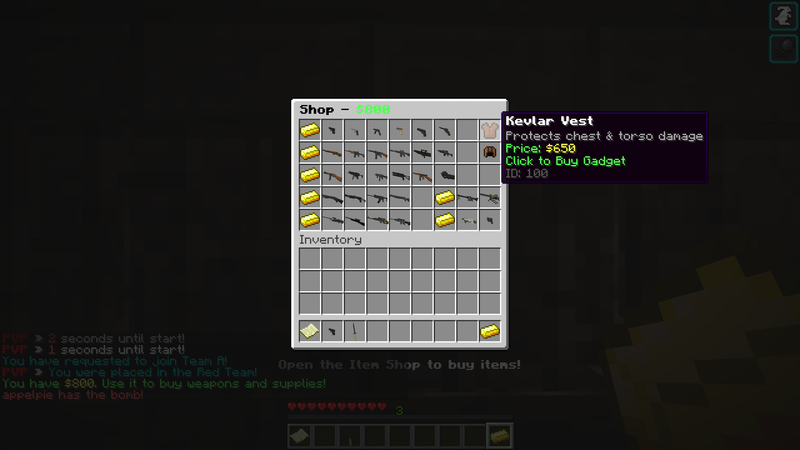 The Kevlar Vest costs $650 ($1300 in TDM/FFA) and will reduce damage done to your chest, arms, and torso according to the armor penetration of the weapon. The Helmet costs $350 ($700 in TDM/FFA) and will reduce incoming damage to your head. In addition you will now need to purchase the Defusal Kit for $400 in Defusal Mode. Otherwise you will spawn with Wirecutters which takes 10 seconds to defuse a bomb. All sidearms now cost double the amount of money in TDM/FFA mode. This is to prevent everyone from having access to the most expensive sidearms, and therefore encourages more diversity in loadouts. Starting money in TDM/FFA increased to $6000 because players now need to purchase armor, and sidearms are also more expensive than before. We have added a whole bunch of changes to weapon balance and modifications that should hopefully promote more diverse choices and extra customization. 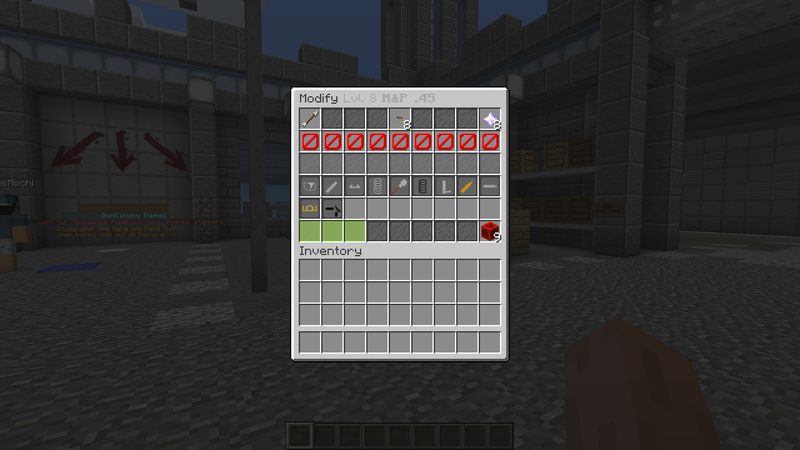 First of all, all PISTOLS have now received some modifications that you will be able to equip. Most of them are shared with other weapon types, but the new Light Frame modification is exclusive to pistols and offers a faster swap speed. In addition, the AF2011 and Colt Revolver have their own unique modifications. Damage of all Sniper Rifles have been reduced. Most bolt action snipers will now only one hit kill to the head or chest (which has a 1.25x damage multiplier). In return the chest hitbox size has been increased. The bullet velocities of rifle-caliber weapons have also been reduced so bullet drop is once again something you have to compensate for. 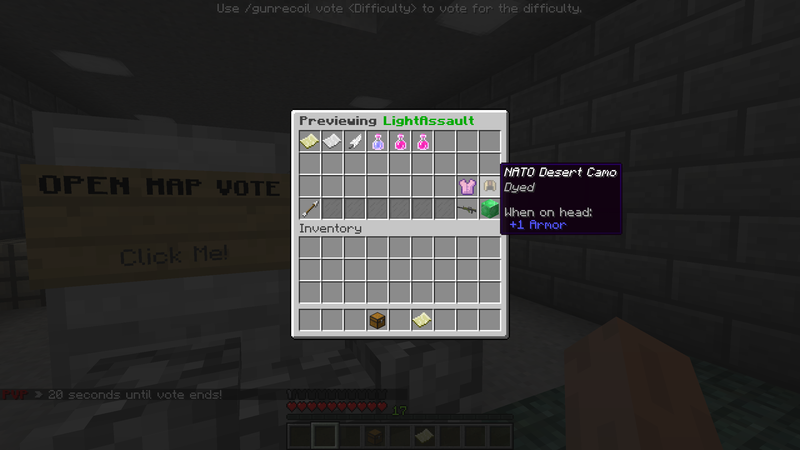 We have done some further tweaks to the Mob-Arena loadout system to make it more intuitive to use. First, the weapons in the weapon selection list are now sorted by their corresponding Mob-Arena class alphabetically, making it much easier to find the class you want to play with. 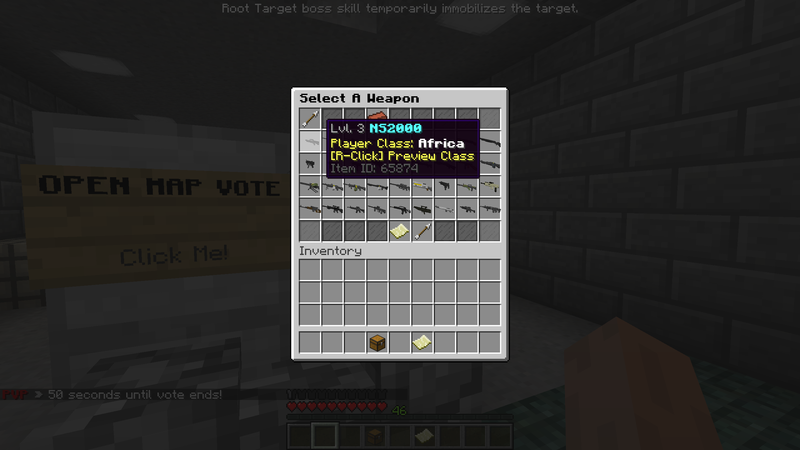 In addition, right clicking a weapon will now show you a preview of its corresponding class like the preview above. Re: [4/1 Updates] Easter Surprise!